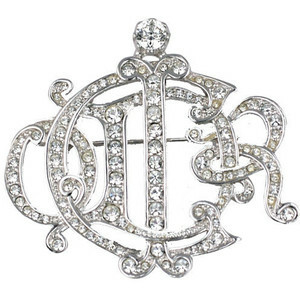 Brooches | All About Jewelry! 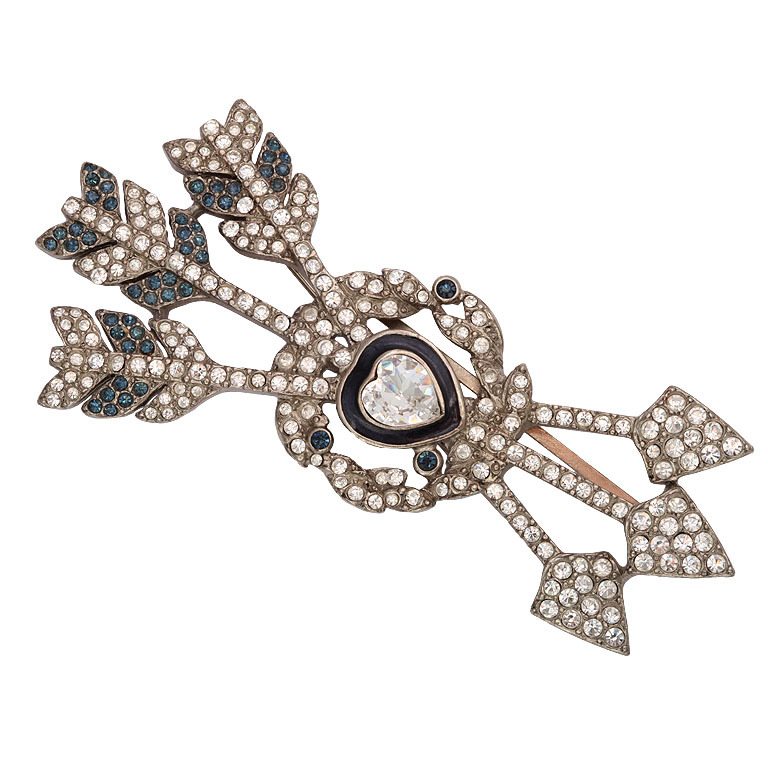 More often than not, brooches seem to have their phase of coming in and out of the jewelry scene. Although their history is somewhat scattered and shallow much like their often frequent disappearance, their overall purpose is usually mistaken and use misunderstood. 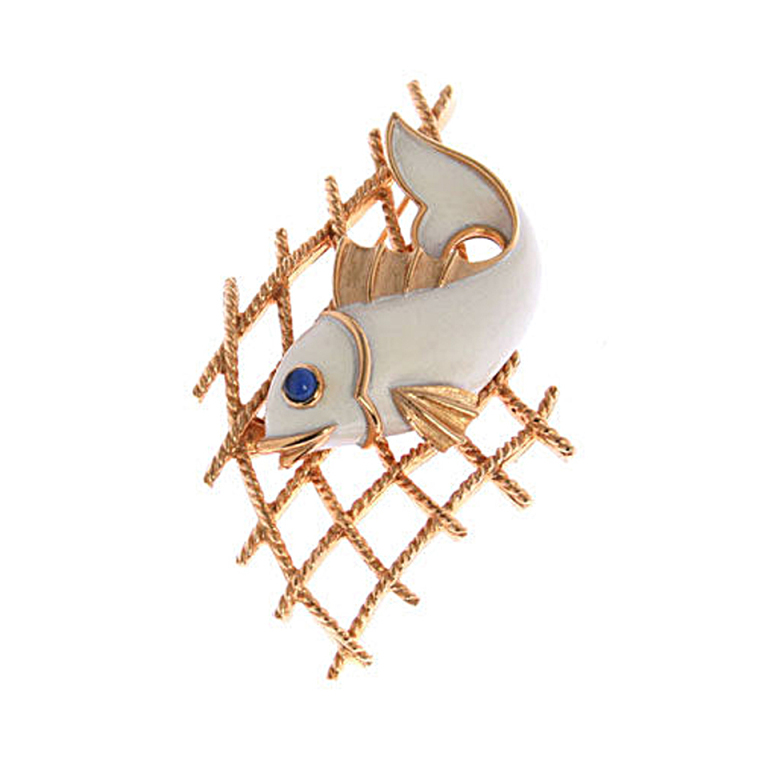 Historically, brooches are decorative jewelry which are made of a metal ranging from either silver, bronze, or gold. They are also decorated with enamel of gemstone and meant to be used as a piece to fasten together two pieces of clothing. Although their use seems somewhat practical, I guess the reason they are hardly every used is because we hardly have any true practical use for them. I’ve noticed their popularity slowly creeping its head recently as more jewelry aficionados such as designers and stars have worn them. 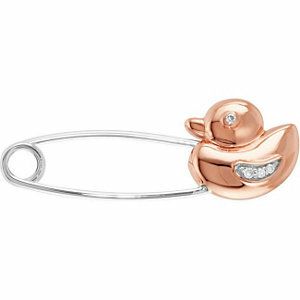 Many people whom use brooches, usually uses them as pins on their blouses to convey a message or image of sorts. 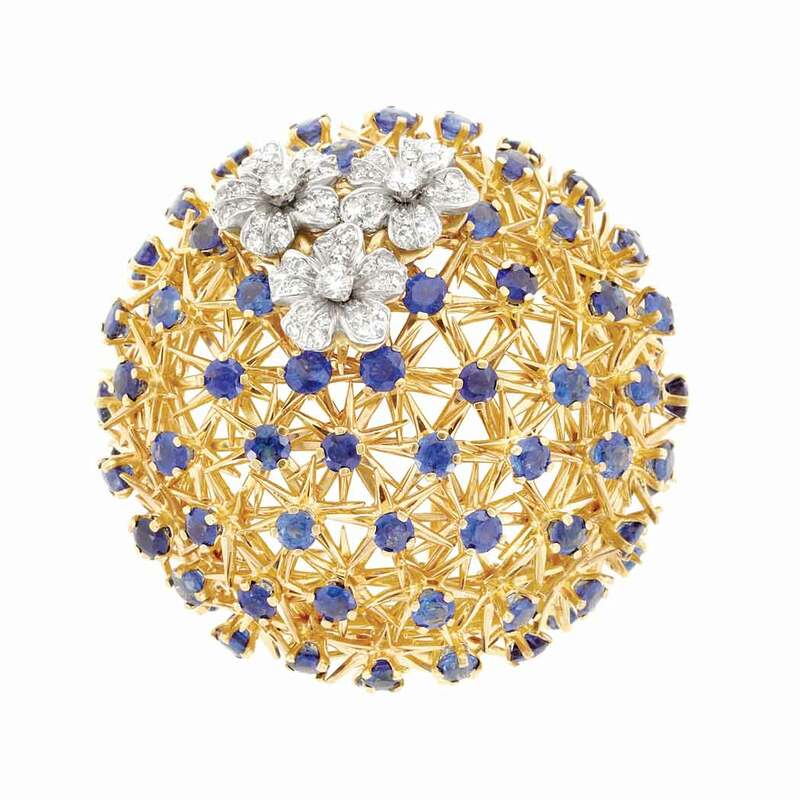 This maybe a matter of opinion, but i’ve hardly seen a brooch that can compare to brooches made within an era of popularity. Ive scoured the internet to find some brooches of new and old to clearly make a case for my observation. You be the judge.